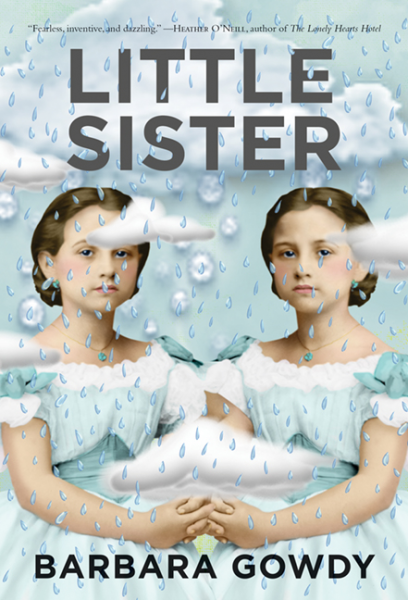 Join Barbara Gowdy on Saturday April 29th at 7:00 pm as she sits down with Kathleen Winter to talk about her latest book, Little Sister, in which she explores the astonishing power of empathy, the question of where we end and others begin, and the fierce bonds of motherhood and sisterhood. BARBARA GOWDY is the author of seven books, including Helpless, The Romantic, The White Bone, Mister Sandman, We So Seldom Look on Love and Falling Angels, all of which have been met with widespread international acclaim and critical praise. She has been a finalist three times for the Governor General’s Award and the Rogers Writers’ Trust Fiction Prize, and twice for the Giller Prize and the Commonwealth Writers’ Prize, and has been longlisted for the Man Booker Prize. In 1996, she received the Marian Engel Award and in 2008 the Trillium Book Award. A Member of the Order of Canada and a Guggenheim Fellow, Barbara Gowdy lives in Toronto.